Victoria Beckham might have broken our hearts after revealing she won't be rejoining The Spice Girls ahead of their upcoming tour– but it doesn't stop us loving VB. It might be 23 years since Beckham became the Posh Spice we all know and love, but if you ask us, she's never looked so good. During her recent London outings over Fashion Week, plus her appearance the royal wedding this summer– I couldn't stop staring at Victoria Beckham's makeup. So impressive was it that I genuinely thought she'd been airbrushed. But, upon closer inspection, and after contacting her makeup artist, Wendy Rowe, it's apparent that Beckham has made some small tweaks to her makeup application that has completely changed her appearance. Beckham is a case in point that when it comes to makeup, less can often be more. Below you'll find a picture of Beckham at the 2014 Met Gala. She looked great, but since then, she has made five small tweaks that have made a huge difference. She actually looks younger now than she did then. The biggest change is to her lips. If you compare the image above with the one below, you can see that she is very subtly over-lining them now. Now, take a look at the picture below and compare it with the 2014 shot. Beckham has abandoned the straight brow and opted for a very subtle arch, which softens her features. We loved that straight brow—it looked edgy and cool—but her new brow shape opens up her eyes. She's also using less eye makeup; she hasn't ditched her signature smoky eye completely, but instead, she's toned it down. Rowe told me a couple of other tricks she adopts when doing Beckham's eye makeup. "We do dark kohl around the base of the lash [line], keeping the eyelid quite open and then do several coats of mascara for super-long, voluminous lashes. I also use a beige eyeliner to widen the eye," says Rowe. 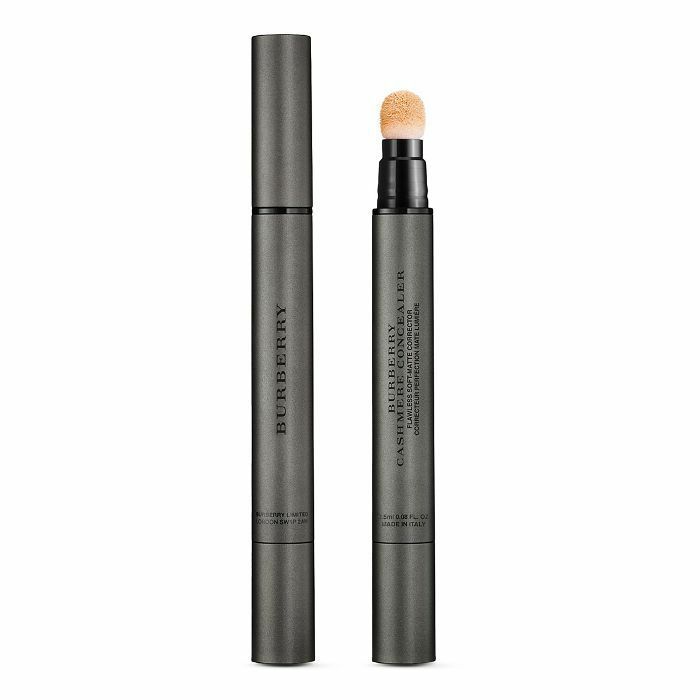 You'll also notice that when it comes to her complexion lately, Beckham has opted for a warmer, more luminous yet natural-looking base. She's relying less on contour and more on youth-boosting blusher. Complexion is definitely key for Beckham. 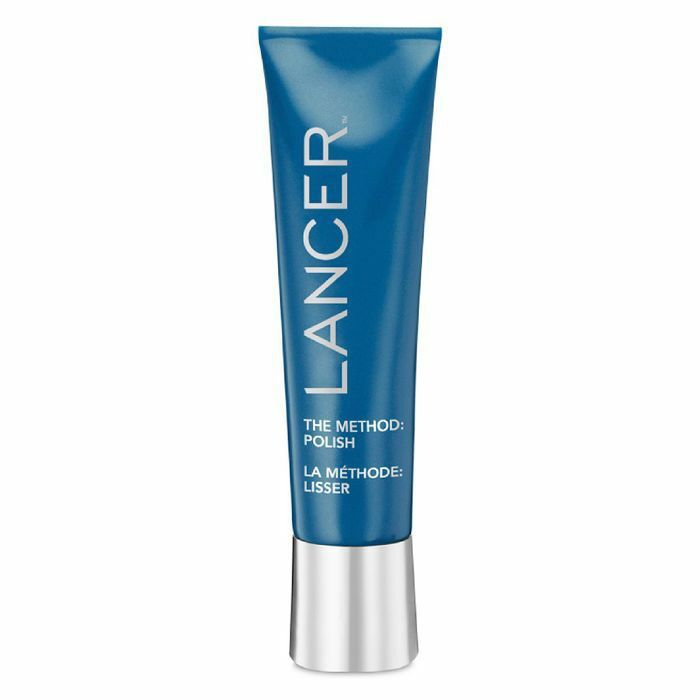 It's no secret she used to suffer from acne, and these days she sees dermatologist Dr. Lancer in Los Angeles (he also counts Kim Kardashian West as a client) the facialist Sarah Chapman when she is in London and Melanie Grant when in Australia. 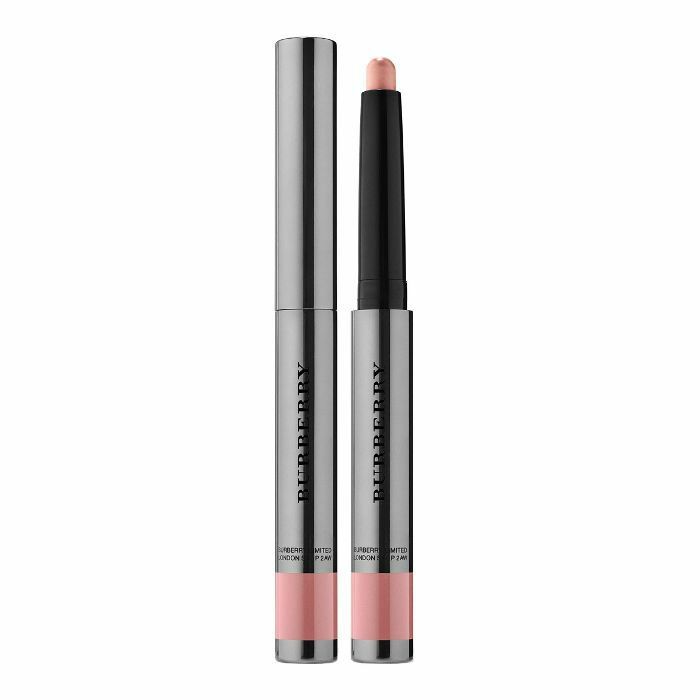 "We use Burberry Lip Colour Contour (£24) [to create] a fuller lip in the middle," makeup artist Wendy Rowe tells Byrdie, "which gives you the same polished feeling of a lipstick but without looking like you've got lipstick on." A little gloss on top is further accentuating that plumper lip look. "It's all about amazing skin (and lots of lashes! )," Rowe tells me of Beckham's signature look. 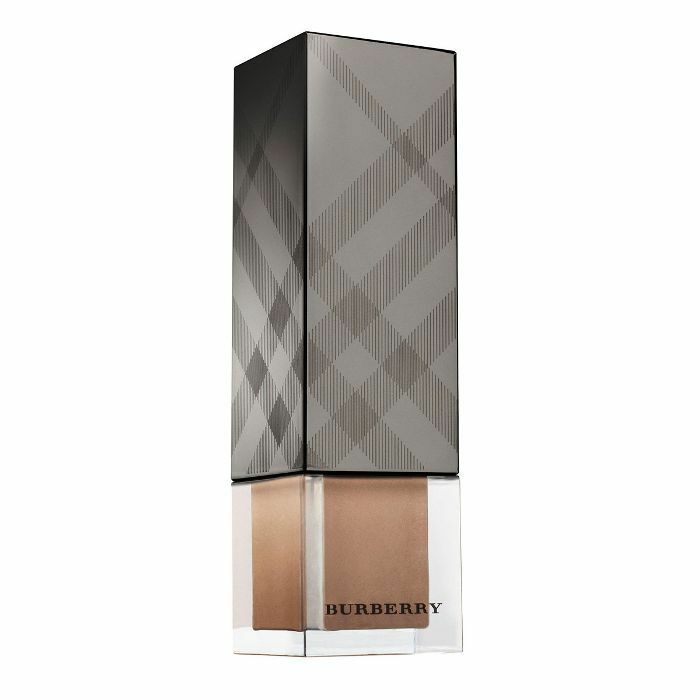 "Victoria has great skin, and I use my Burberry favourites: Burberry Fresh Glow Luminous Fluid Base (£34) and Burberry Cashmere Concealer (£25)." "I wash my face in the shower, I use the Lancer The Method Polish (£60)," Beckham told Into the Gloss. "It's fantastic—it's quite grainy and abrasive. I can feel my face tingling afterwards. It's the best scrub I've found because it really stimulates the skin. You can use it twice a day, but for me it really depends on what photoshoots I'm doing. Usually every few days I add it in to get that surface layer of skin off. … My skin used to be so problematic and he's the one who finally got it sorted," she adds. Beckham's previously shared on her stories that she's loved Chapman's Radiance Recharge System (£145). 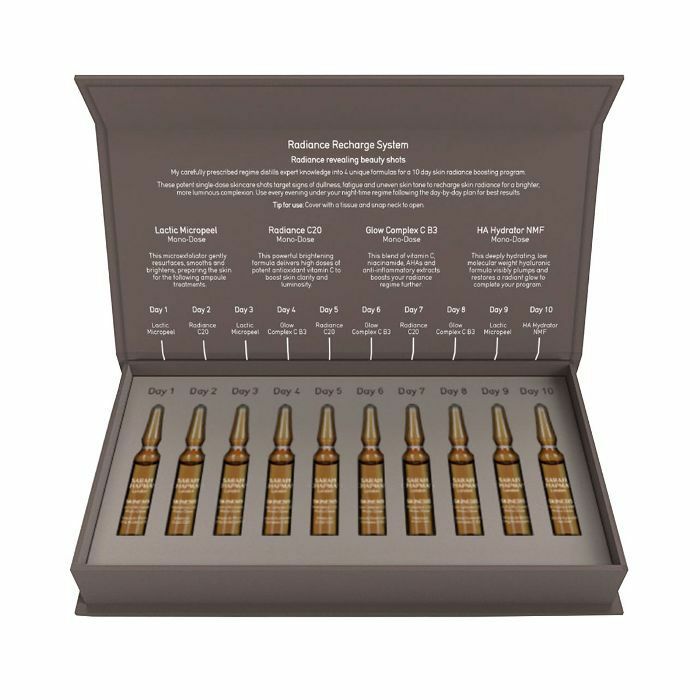 The 10-day regimen contains a vial of skincare for each day. Days 1, 3 and 9 contain a lactic peel to slough away dead skin; days 2, 5 and 7 offer a potent shot of skin-brightening vitamin C, whilst day 10 is all about hydration and protection with niacinamide (that further supports the improvement to the skin's overall texture and tone) and anti-inflammatory ingredients to soothe. Want more makeup tips? Why not join our Facebook community The British Beauty Line?